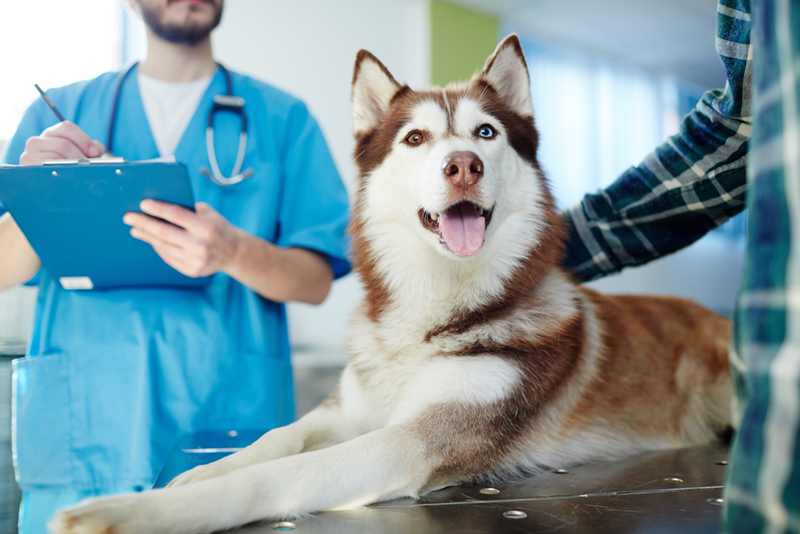 Like humans, our pets sometimes require surgery to address internal medical issues, and it can be a very stressful process, especially if the procedure involves general anesthesia or a long recovery period. If you live in Baltimore and your pet needs surgery, contact the Village Vet to learn more or schedule an appointment. The most common veterinary surgery by far is sterilization (spaying or neutering). While this is an elective procedure, it is highly recommended for most pets because it helps control the population of stray animals and also significantly improves most pets' behavior. Other common veterinary surgeries include emergency procedures, orthopedic procedures to heal muscles or bones, ophthalmic operations to address eye problems like glaucoma or cataracts, oncology to treat cancerous tumors, and dental procedures. Certain veterinary surgeries were popular in years past but are now losing favor due to concerns about cruelty. These include declawing cats, tail docking, or removing the horns of livestock, and other significant modifications. Certain veterinarians may still perform these procedures in cases where there are legitimate safety concerns, but these are now very rare and widely decried as inhumane. Will My Pet Need Anesthesia During Surgery? Most invasive veterinary surgeries do require general anesthesia. Anesthesia frightens many people, but it is thoroughly understood, entirely safe, and essential for these procedures. Veterinarians are careful to select the correct anesthetic and dosage for each animal and will monitor your pet closely both during and after the procedure. Once your pet is ready to return home after its surgery, it's important to give it time and space to recover. Don't be surprised if your pet is acting sluggish, strange, or even aggressive for a few days after returning home; remember, it's been through a lot, and could still be in a fog from anesthesia or other medication. However, if your pet hasn't returned to itself after a few days, or appears to be in pain, don't hesitate to call your veterinarian for advice. Depending on the type of surgery your pet has gone through, it may need continued care, such as a regimen of medication or a certain type of exercise. However, many pets simply need to rest. Most pets will need to return to the veterinarian for at least one follow-up appointment to make sure that they are recovering as expected. How can The Village Vet Help? The Village Vet offers many different services for pets in Baltimore, including surgery, vaccinations, microchipping, and preventative care. Contact us today to learn more about our services or to schedule an appointment for your pet.